We have seen in the past couple of years that LG failed to impress with its G-series phones. The G5 was a flop, and the G6 didn’t sell that good due to the older chipset. We already know that LG is making some significant design changes in the G7 (or whatever the official name is going to be), but recent leaks have made it all clear that LG is yet another smartphone manufacturer to add a notch to the display. 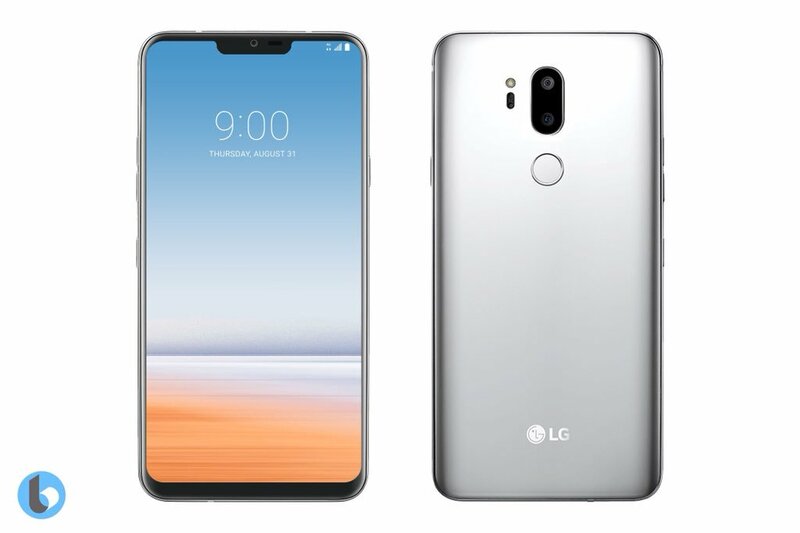 The LG G7 is coming with a notch where all the front-facing sensors will be present along with the earpiece and the camera. It was previously rumored that the launch will take place in mid-March but looks like LG has shifted the launch from March to May. A new report by ETNews says that LG is officially announcing the G7 in late April and the release will take place in May. The report has once again confirmed that there is indeed a design accompanied with a notch on top of the display. It was reported earlier that LG is delaying the launch date of the phone to make some design changes to give a competition to the flagships of Samsung and Apple but, does adding a notch mean a serious design change? It is also confirmed that Snapdragon 845 powers the phone and this time also, we are expecting to see two different variants – the ‘Plus’ variant with more internal storage. 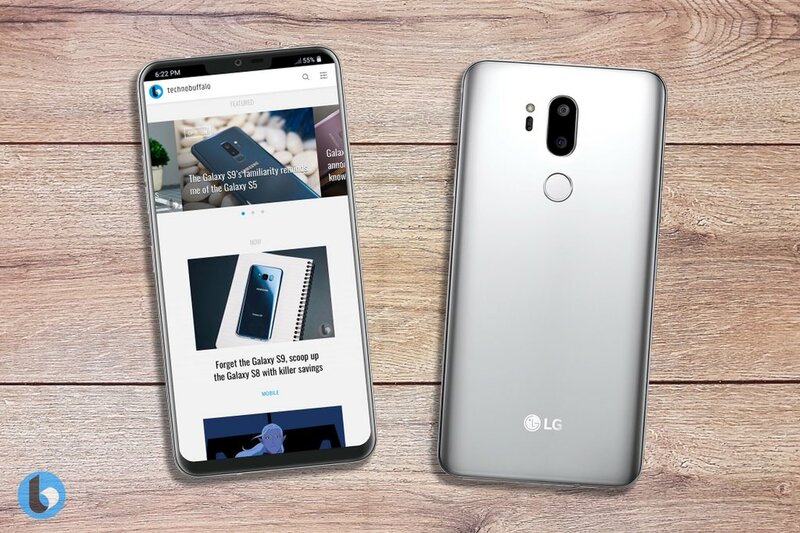 The LG G7 might launch with 6GB RAM + 64GB ROM while the LG G7+ with 6GB RAM and 128GB ROM. LG announced its AI-powered V30S smartphone at the MWC which comes with some AI camera features. The G7 is coming with the same, and there is a dual 16MP camera setup on the rear. Just like the V30, there is quad DAC for better audio output. Under the hood, there is an ‘OK’ 3,000mAh battery which will be able to last a full day as the Snapdragon 845 is very power efficient chipset. It is difficult to tell more information about new products. We are reviewing the unpacking event in various ways, whether it will be held in Korea or the US or Europe. Now, since the release is happening in May, the launch of the V40 is now expected to happen in November. The pricing of the LG G7 for the global market is not yet known, but for the Korean market, the price will go up to $950 (1,000,000+ Won) for the G7 Plus.